Comcast launched a new ultra-fast Internet tier called “Extreme 505” in the Chicago area today. The new tier offers residential customers download speeds of up to 505 Mbps and upload speeds of up to 100 Mbps. Extreme 505 service requires that Comcast install a fiber Internet connection to the customer’s home and a wireless router inside it to create a fast, efficient and secure network. The Constant Guard™ Security Suite, the most comprehensive online protection services available from any major ISP for a safe and secure online experience. This includes Norton™ Security Suite, Secure Backup and Share and the IDENTITY GUARD® service. “Comcast already provides some of the fastest residential and commercial Internet speeds in the market. 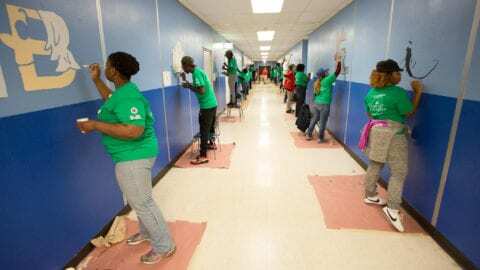 The launch of Extreme 505 demonstrates once again Comcast’s commitment to pushing the envelope even further and finding ways to enhance the customer experience,” said John Crowley, senior vice president of Comcast’s Greater Chicago Region. Crowley pointed out that Comcast has increased its residential Internet speeds in the market each year for the last 12 years. For more information or to order service, call 1-800-XFINITY or visit www.xfinity.com. 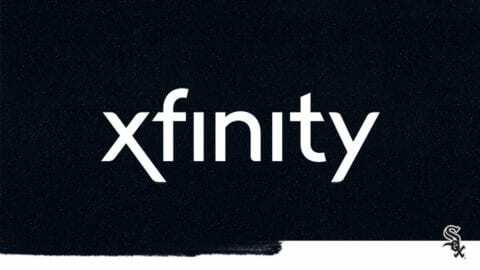 Comcast Cable is the nation’s largest video, high-speed Internet and phone provider to residential customers under the XFINITY brand and also provides these services to businesses. 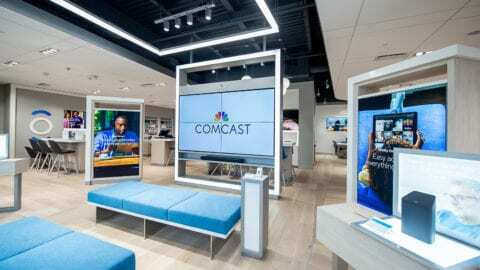 Headquartered in Atlanta, Comcast Cable’s Central Division serves 19 million combined video, high-speed Internet and voice customers and operates in 15 states from Michigan to Florida. Comcast has invested in technology to build an advanced network that delivers among the fastest broadband speeds, and brings customers personalized video, communications and home management offerings. Comcast Corporation (Nasdaq: CMCSA, CMCSK) is a global media and technology company. Visit www.comcastcorporation.com for more information.